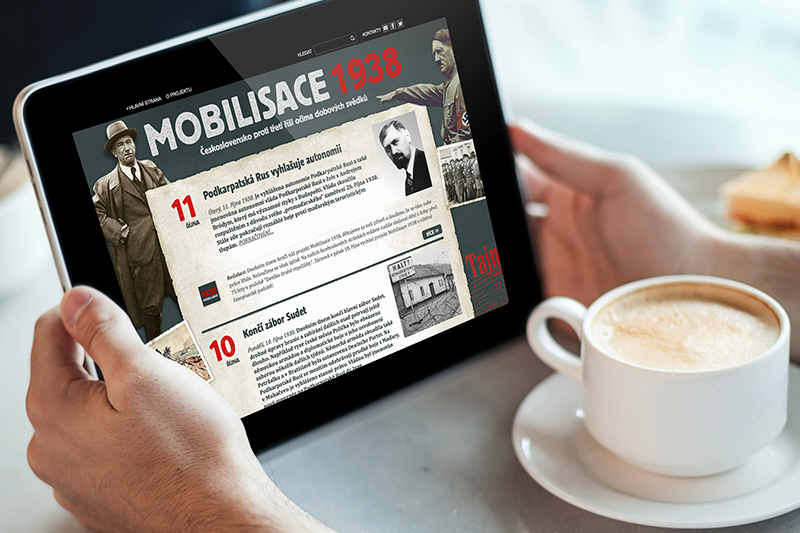 Mobilisace 1938 is a special website dedicated to the events of autumn 1938 in Czech Republic when the country was captured and occupied by the Nazi Germany. The website is built using Drupal. This website won a price from Academy of Science Czech Republic in SCIAP contest.